Burns Fat And Supports Weight Loss. 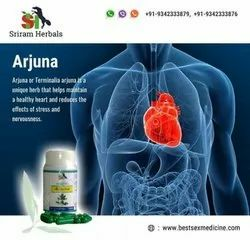 It is beneficial for a broad range of ailments. It is an effective natural health supplement for poor bowel disorders & related problems. Dose: Take one tablets capsule twice daily after Meals or As directed by the physician. Active Ingredient: Sarpgandha,Punarnava,Goksura,Bhumyamalaki,Ashwagandha,Jatmansi & Arjuna. Hooger calcium D990 Supplements available online a height increase Supplement/ Grow taller supplement helps people gain extra inches in their height growth. 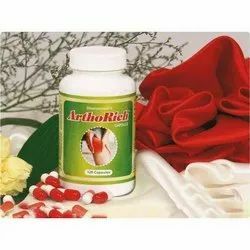 It is herbal preparation with natural ingredients.